Scrollin’, scrollin’ scrollin’, keep those linkin’s rollin’, raw wine! • Covering a three-day conference, even one about wine, is exhausting. Hope I did this one credit. And I got to spend time with my friend, the amazing Doug Frost. • I was also able to work my friend “Burgundy Bob” into this paean to zinfandel. • It’s no fun to be at a wine tasting around someone wearing too much perfume or cologne. So how do the people wearing the stuff manage? 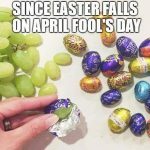 • Even a wine lover a k a “grape nut” would probably not find the actual execution of the trickery at left amusing come Sunday. • I don’t drink much of what the Brits call “supermarket wine,” but the folks who do are apparently in for some sticker shock. • I need to find time to do what John Tilson did here: track down the most florid, pretentious wine descriptors of recent vintage. 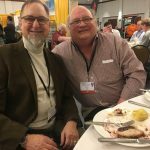 • My friend Matt Weiland did a swell job covering the myriad Minnesota connections in the Willamette Valley. 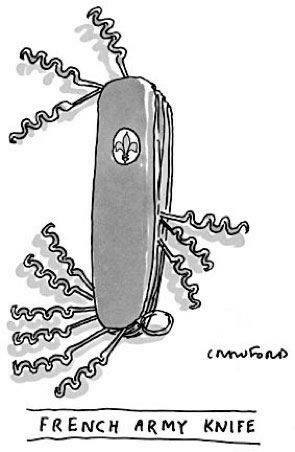 WOw–I LOVE the French Army Knife. Would buy one if I could!